Just before the NAMM show 2017 Pro Tools Expert, Technical Editor James Ivey took a trip up to Culver City, home of Sony Studios and location of The Bakery. The mastering studio belonging to Eric Boulanger. 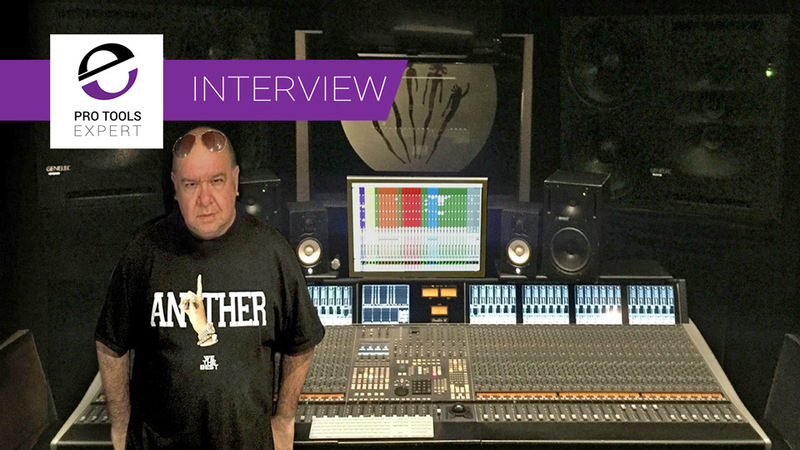 In this video interview James Ivey, from Pro Tools Expert sits down to chat with cellist and composer Peter Gregson. The interview takes place in Peter's shared North London studio surrounded by some amazing up to date and vintage gear.